The Snake / Serpent is one of the 12 zodiac animals of the Asian lunar calendar.
. mugiwara hebi 麦藁蛇 / 麦わら蛇 serpent made from straw . and many legends are built around it.
. 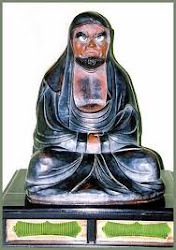 Legends about the Master of the Pond　池の主 と伝説 ike no nushi . nagamushi　長虫 "long insect", snake, mamushi　真虫 "the real mushi"
. 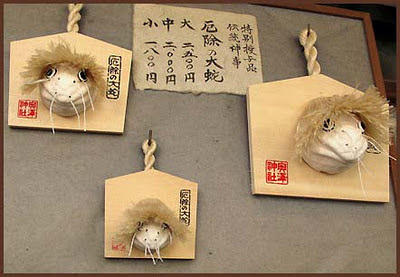 amulets against snake bite in summer . The snake clay bell has a very simple form, but has eyes and a little red tongue. 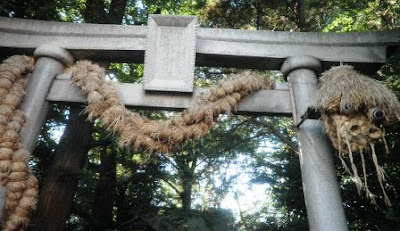 It makes a sound goron goron, to ward off snakes.
. Shrine Onoterusaki jinja 小野照崎神社 . The shrine was founded during the Muromachi period. 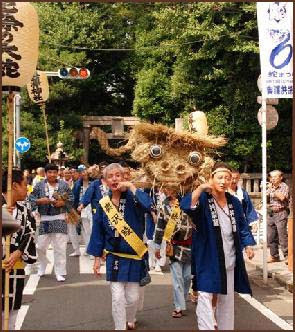 On September 2 is the festival of the great serpent. About five minutes' walk away, nestled amidst an array of beautiful old trees, Okusawa Jinja is a traditional Shinto shrine that’s obviously not only venerated by the local population, but beloved as well. 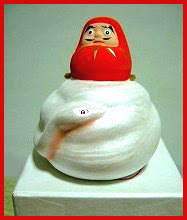 This lovable-faced snake ring-in has actually been decreed an official local “intangible folklore cultural asset”, and dates back to a legend from the early Edo period which has it that when a plague assailed Okusawa, the god Hachiman advised the village head – via a dream - to walk round the village carrying a python constructed of dry rice straw, in order to set about recovery from the epidemic. with real "hair" like the big snake on the gate. Only during the New Year days this ema is also mounted on a lucky rake, Kumade.
. jooshi 上巳 (じょうし) "first day of the snake" . It used to be the first day of the snake in the third lunar month, but now it is celebrated on the third of March.